Words are cheap, saying something is not right is not the same as proving it with measurements and testing or supporting it with independent expert opinion. 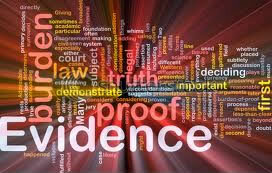 You must prove your case on the balance of probabilities! If you want the best chance of success you will need technical reports prepared by building expert that will produce evidence and expert opinion, based on scientific principles, credible methodology of testing and measurement in acceptable format. 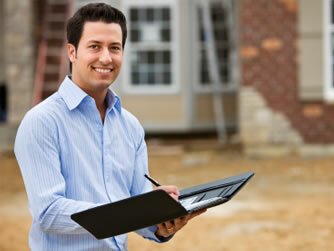 Technical Reports for: Any building problem, any building defect. 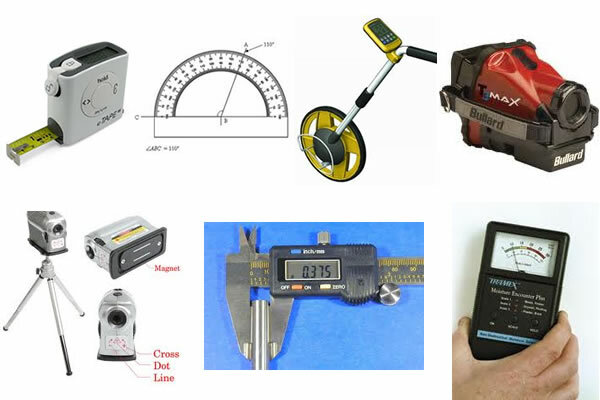 Measurement for compliance with standards measurement of tolerances.